I don't know how many times I've mentioned it but Boots is my main supplier of drug store makeup and skincare products (and funnily enough, a graveyard for my credit cards too); but in some cases Boots also have a few high end skincare brands to chose from. 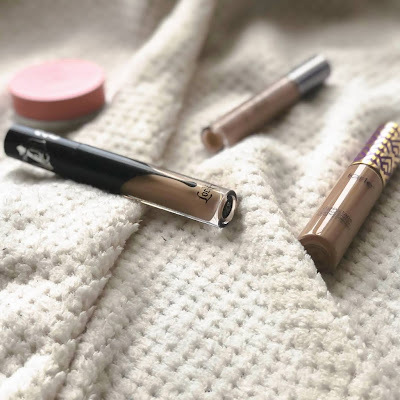 I have a local Boots that isn't the biggest, so it doesn't have the widest variety of products that they would normally supply in bigger stores, but that's nothing an online spree at Space NK or Cult Beauty won't fix! I recently stopped by to pick up a few essentials, and of course stumbled across some others that I've been wanting to try for a while now. 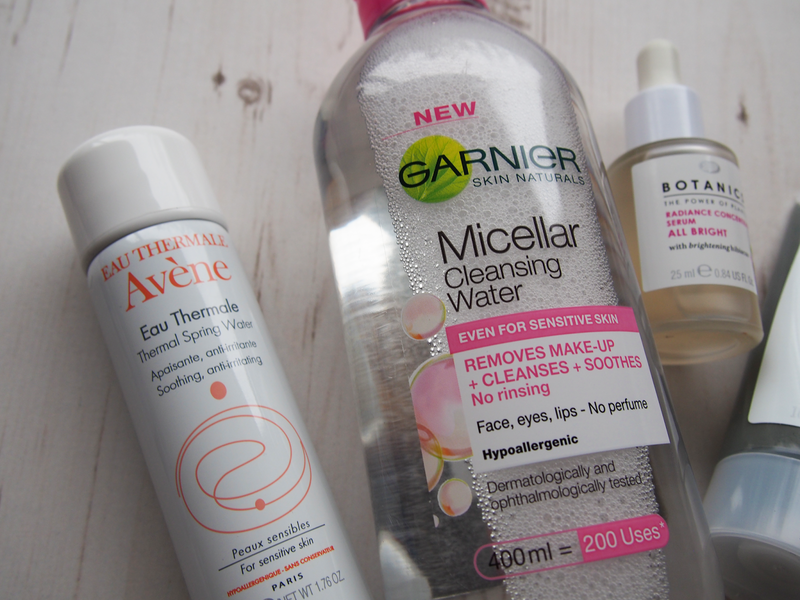 Avène Eau Thermal: I've heard good things about Avène's spring water based hydrating facial sprays/toners so this mini bottle of the stuff seemed like the perfect way to try it out for just £3.50. At first I thought it was a waste of time because it seemed to be purely water in a can. But, having assured myself that it wasn't simply water (with the help of the ingredients list) I was more than willing to give it a whirl. 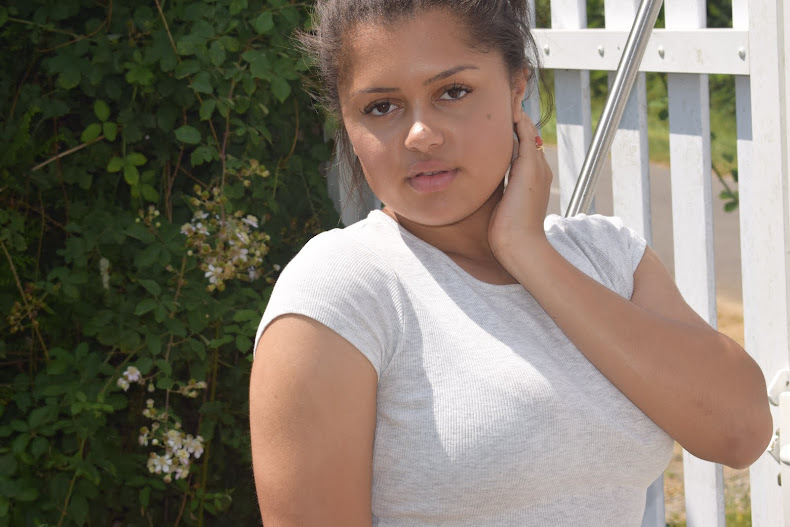 Avène specialise in products aimed at sensitive skin and even though my skin isn't overly sensitive, I figured it would do no harm in having a soothing, hydrating product for my bag/traveling skincare collection. 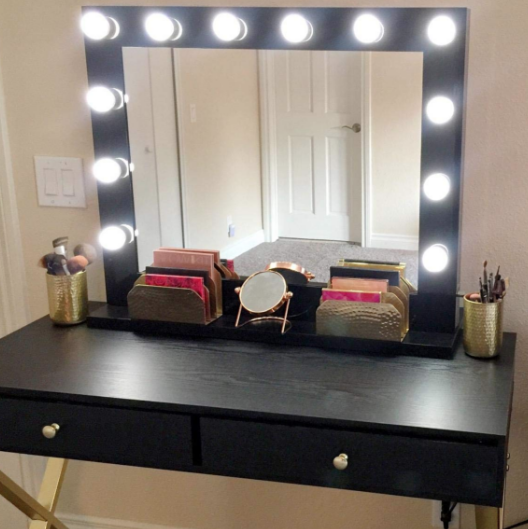 This would be perfect for a quick uplift in the gym between workouts, during the day at work/school/college, or just incorporated into a skincare routine morning or night. However, I haven't quite decided when to use mine yet! 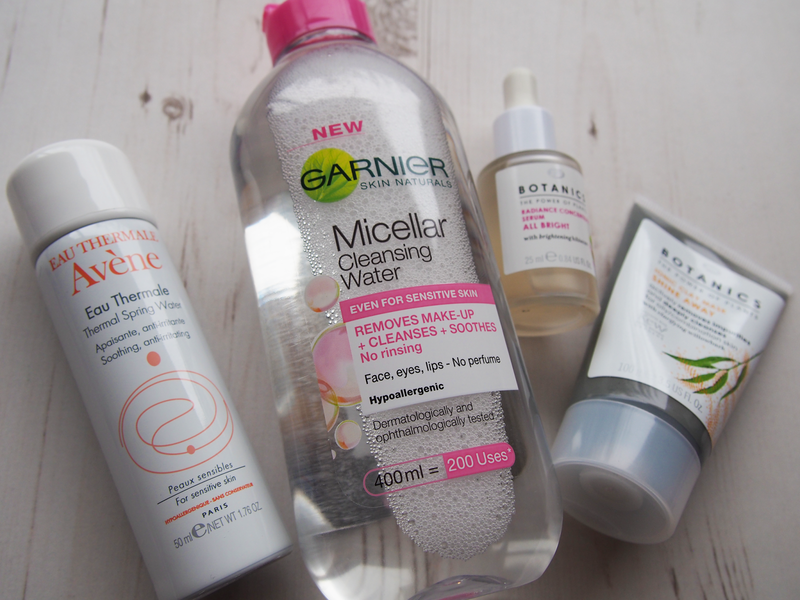 Garnier Micellar Cleansing Water: I've been using the famous French micellar water Bioderma (you're probably sick of hearing about it by now!) for quite some time, but I've always found that my eyes stung after using it even if I'm extra cautious. Since then I've been seeking other solutions. Alix from I Covet Thee (go check her out if you haven't already!) 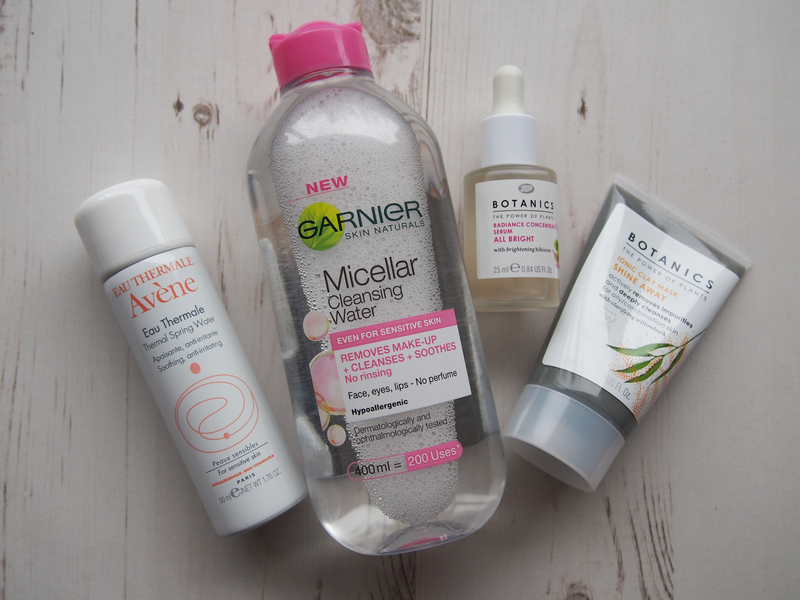 has always recommended Garnier's micellar water designed for sensitive skin and says it's just as good as Bioderma without the fuss of getting it from France and paying extra for it. Again, since my eyes were quite sensitive to Bioderma, the sensitive version seemed the most appropriate option to go for. I can confirm luckily that Alix was right, this is the same if not better then Bioderma and doesn't irritate my eyes one bit (plus, I'm always down for a bargain). Botanics All Bright Radiance Concentrate: the Botanics range (check out a more in-depth post about the range here) has become somewhat of an affordable skincare saviour for me in recent months (especially thanks to their amazing cleansing balm, recommended by Lise Eldridge) and I picked up a long-time favourite, their Radiance serum. Its lighter than most serums, it may look like oil but it's more of a transparent light lotion that hydrates well and is surprisingly long lasting. It's actually very similar to Indeed Lab's Hydraluron serum (which is also sold at Boots; what a coincidence). Put this on under a moisturiser evening/night and you've got yourself layers of hydration and radiance worth its weight in gold. On a side note, I was in Boots recently in the hopes of introducing my Mum to the concept of having a skincare routine (my mum is an ignorant 'soap and water is good enough for me' kind of person) and whilst perusing the Botanics range I decided to purchase their Triple Age Renewal Serum for her. 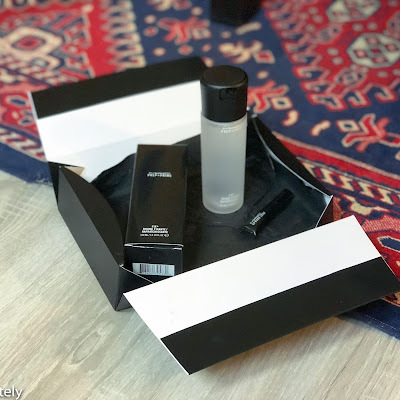 I thought the bottle was beautiful and looked like such an effective product, but you can imagine her annoyance at the fact that I'd even suggested that she needed age sensitive products! But if your mum's looking for a new serum to try, I highly recommend it. Botanics Skine Away Iconic Clay Mask: Having not tried this ever before, and only buying it for the first time round, I'm extremely excited to see how it compares with my current clay style mask, the Origins' Charcoal mask, said to be the be-all-and-end-all of masks. 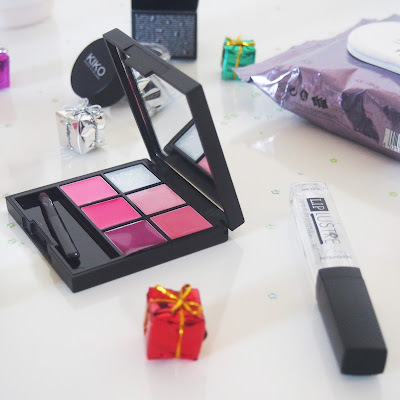 Now that I'm used to dark setting masks, I can happily say that they don't phase me, but if you're not familiar with them, it's worth getting this to try them out. 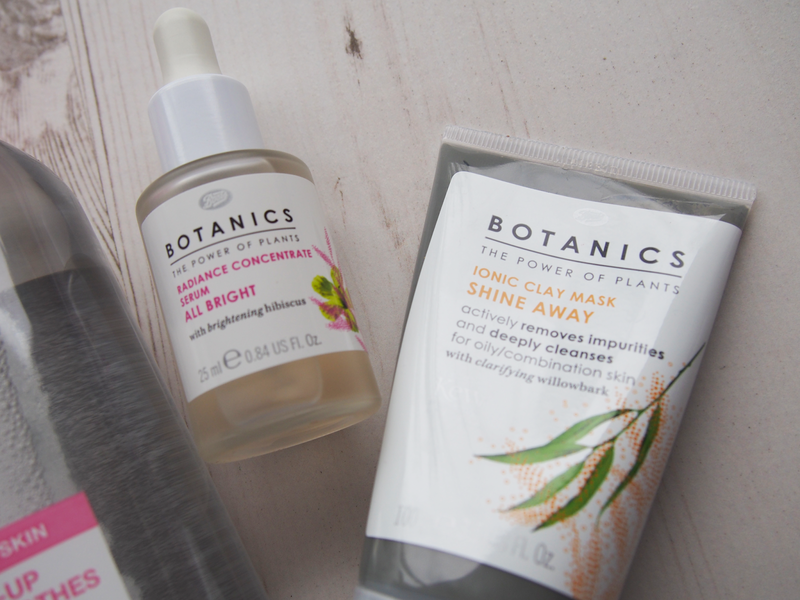 This was actually a reader recommendation and seeing as I've always got a soft spot for Botanics, it's of course top of the list for brands I trust. My mask schedule is short, sweet and simple: Wednesday and Sunday evenings, so this mask really suits me because it only requires 10-20 minutes, fitting perfectly within my busy days. I'll let you know how the new products work out for me, skincare reviews are on their way! I'm actually quite proud of myself that this haul wasn't any bigger, I seem to be unable to save money no matter how hard I try. Better luck next time! 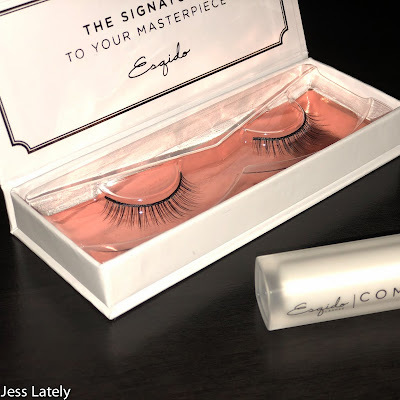 Have you tried any of todays hauled products? What's your go to skincare store?